Summer is one of our busiest seasons, especially locally. 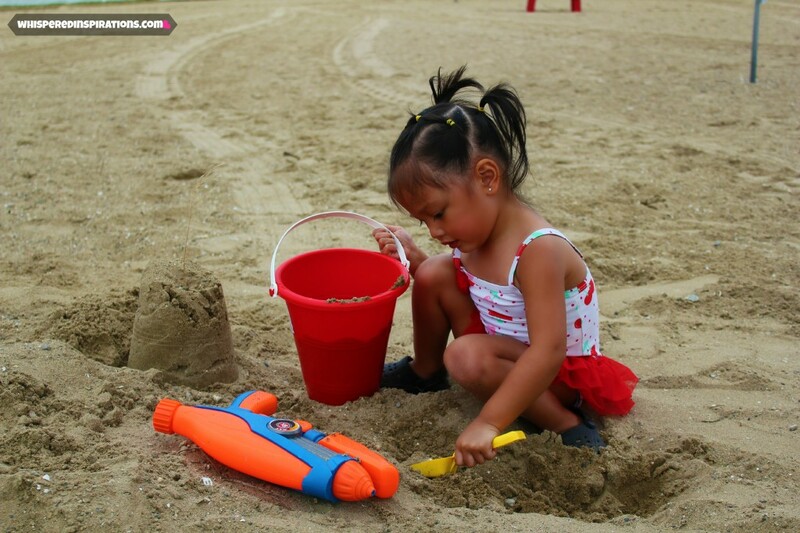 There are a slew of festivals, gorgeous weather to take advantage of swimming, splash pads and best of all–the beach! 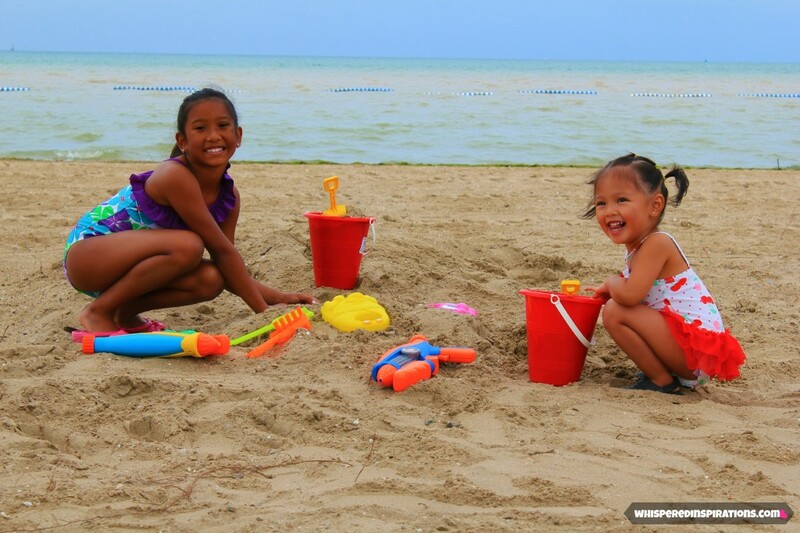 My girls love to be outside as much as they can during the hot season and as much as they love running through the sprinkler or jumping in our pool, there’s nothing like allure of the sand between their toes and making sand castles on the beach. We needed the top summer essentials to head to the beach for the day. We were in need of some beach toys and some other things for a great day trip to Sandpoint Beach. I asked the girls what they wanted to do at the beach and then made a small list on a post-it pad that consisted of shovels, buckets, water guns, sunscreen and more! Summer Beach Shopping at Walmart! We headed to Walmart to get what we needed to have a beach day! They just recently made our Walmart into a Super Center and it’s even more uberly awesome now. We walked in and as soon as you stepped inside, you see a sea of red Rollback signs as far as your eyes can see. We were excited to start shopping, the girls were active in helping and you can see our whole shop, here. Best yet, as soon as you walk in, the Seasonal Department is at the front of the store. About 6 aisles of all your summer’s necessities. From beer pong, to water wings and right down to sunscreen, sandals and beach towels. And toys, of course, tons of toys! They had a whole back wall of toys that were $1, $3 and all below $10. 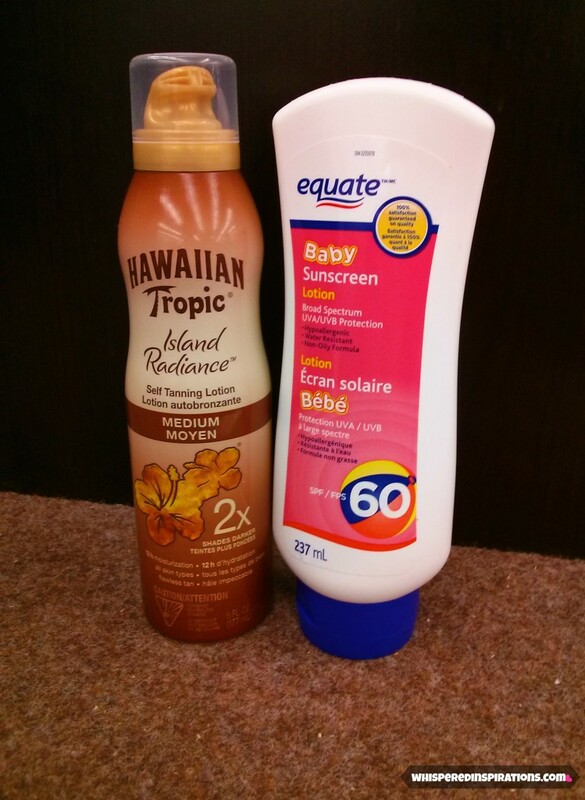 We made sure to buy Equate sunscreen for the kids and some Hawaiian Tropic sun tan lotion for me. We headed to Sandpoint Beach with our purchases and with our beach tote bag. We bought 2 water guns that were on CLEARANCE for $7. 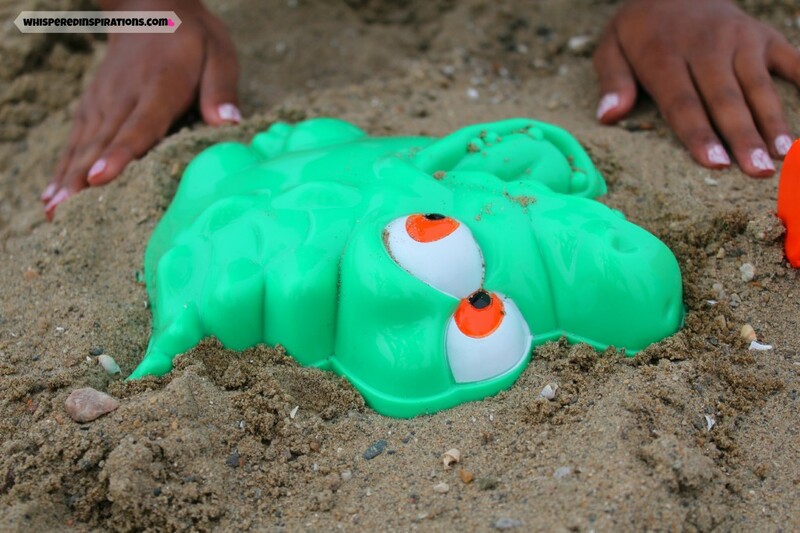 We also bought sand buckets, shovels, rakes and sand molds. We also bought a bag of Great Value BBQ chips to munch on. We also bought beach extras and things you need for the beach that we had at home already. We brought a picnic too. 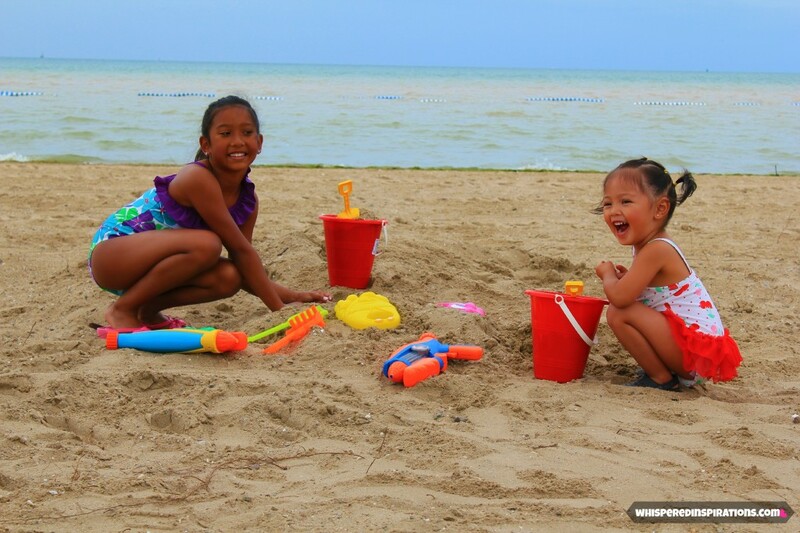 Of course, we lathered on the sunscreen on the girls and we had fun watching the girls make sandcastles while we worked on our tans. We arrived at the beach only using this new travel app Uber, know more about uber rates. The best part of summer is making memories that will last a lifetime. 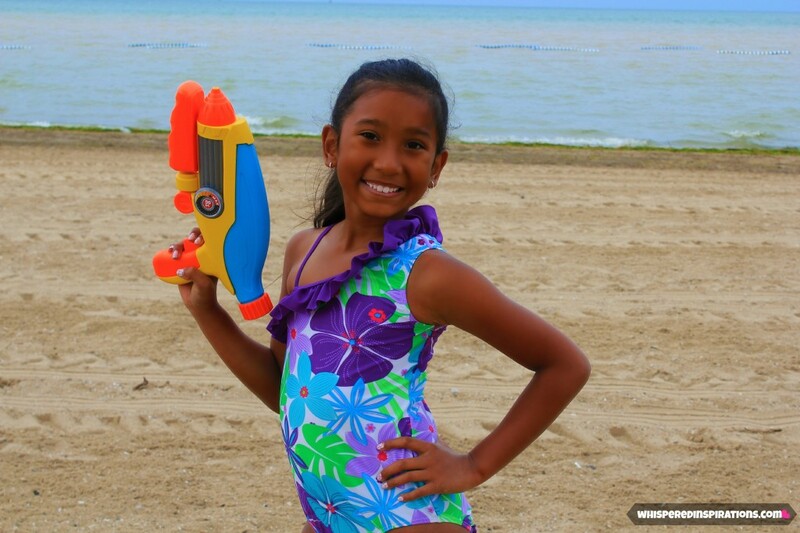 The girls had a blast frolicking and running in the sand and squirting their pre-filled water guns at each other. It was endless fun with those water guns and they saved this fun for last. I can recall my childhood and the most fun times were during summer vacation. We try to make these experiences for our girls too. Our goal every summer is to enjoy as much time together as a family. We have a Summer Bucket list and we try to finish the whole list. Among the things we do during the summer is go blueberry picking, a petting zoo and of course trips to our local beaches. What I love about being outdoors is that you help your kids unleash their creativity and imagination. 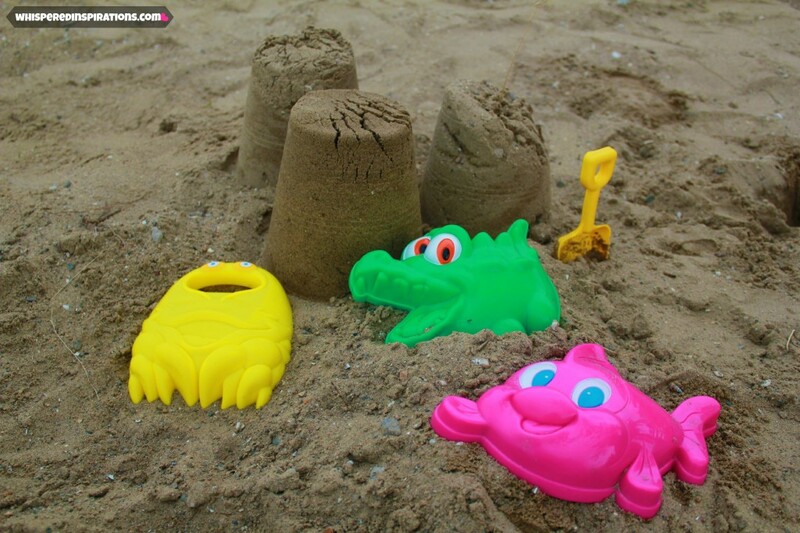 We love making sandcastles and pressing fun sand molds just as much as we love exploring the shore and collecting sea shells in our buckets. While Hubby and I enjoyed the sound of the waves, the soft breeze and the warm sun, Mimi enjoyed filling her bucket. For a little toddler this was such a feat and accomplishment and we were so happy to see her proud of her work. She worked hard with that little shovel and rake. We had a small picnic at the beach, we sat on our new beach towels that we got 2 for $10 and we had sandwiches, water and juice and these Great Value chips that we got for $1.00 at Walmart. 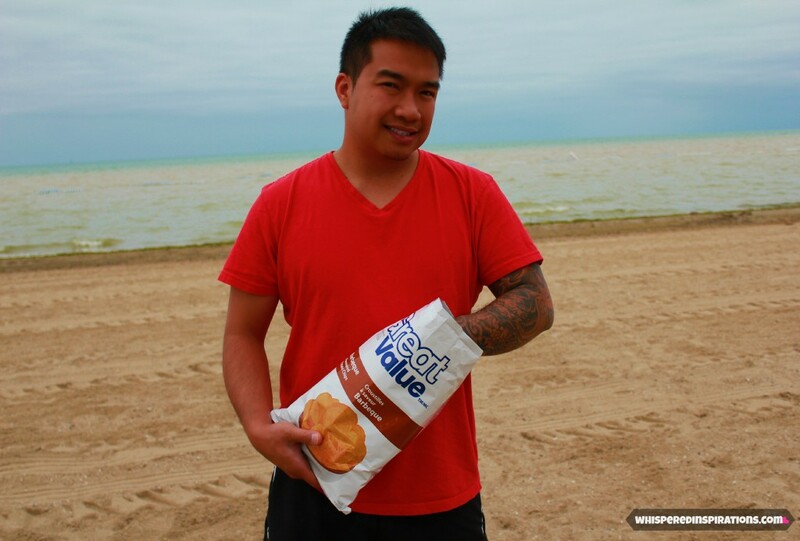 Pictured above is Hubby enjoying his favorite flavor of BBQ chips. The girls also enjoyed that treat! After a long but, enjoyable day at the beach we headed up the riverfront to get some ice cream. That’s another family tradition that we never break. A long day at the beach calls for a cool smoothie or sundae afterwards. The girls enjoyed ice cream cones and Hubby and I enjoyed iced lattes. 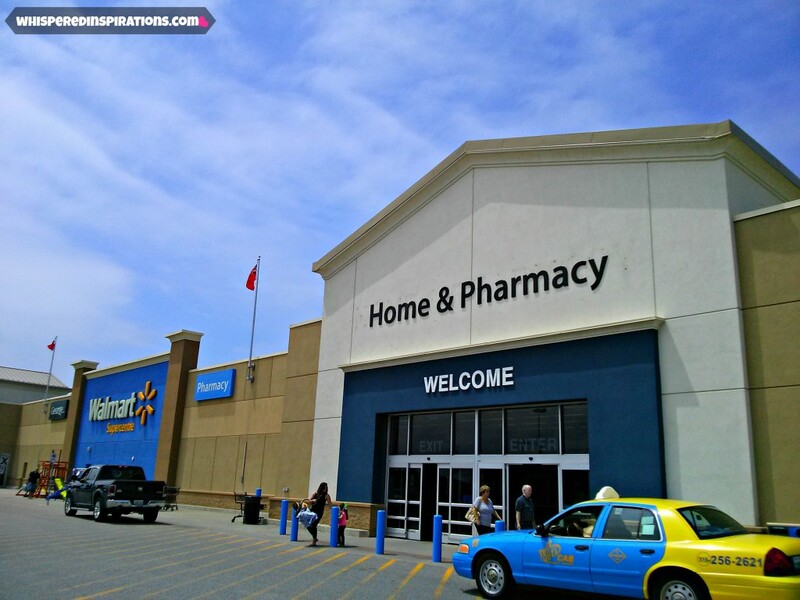 Make sure to check out my shop at Walmart, it was fun to get everything we needed in one place! What do you and your family enjoy doing during the summer? You found some great bargains and I love all your ideas for fun at the beach. Your list of what to take to the beach is a great resource. Thanks for the list,i always forget things when we go ! Glad I can help! We all forget sometimes!